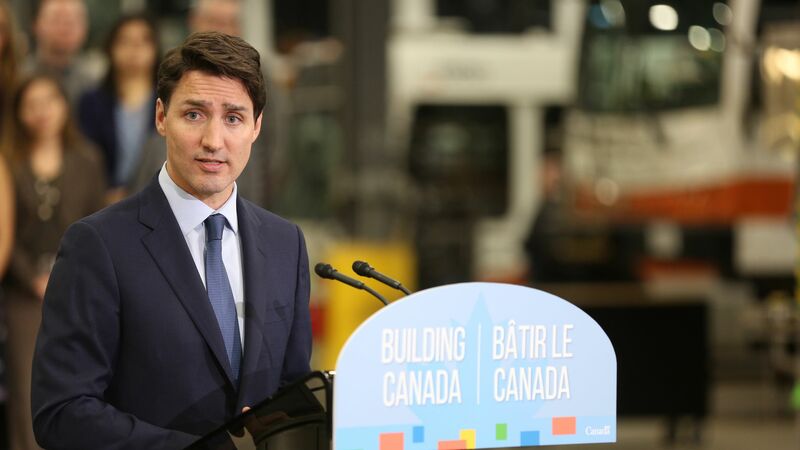 Canada's Prime Minister Justin Trudeau on Tuesday expelled his former attorney general and another ex-minister from the Liberal Party, as a corruption scandal continued to swirl months ahead of a federal election. QuoteThe trust that previously existed between these 2 individuals and our team has been broken." Details: Former attorney general Jody Wilson-Raybould and Jane Philpott had previously resigned from the cabinet, citing concerns over a corruption case against engineering and construction giant SNC-Lavalin. Wilson-Raybould said she felt "inappropriate" pressure to settle the case against SNC. Why it matters: The controversy has left Trudeau’s popularity slumping ahead of his October re-election bid. He suggested last month the controversy was the result of an "erosion of trust" that developed, unbeknownst to him, between his office and the former attorney general. The latest: The former ministers will no longer be allowed to sit as Liberal lawmakers and they are banned from running for the party in the election. Candada's Conservative opposition leader said Andrew Scheer said Trudeau had betrayed justice by removing two whistleblowers. Philpott issued a lengthy statement on Facebook in which she said she was expelled without being given a chance to speak to the national caucus.